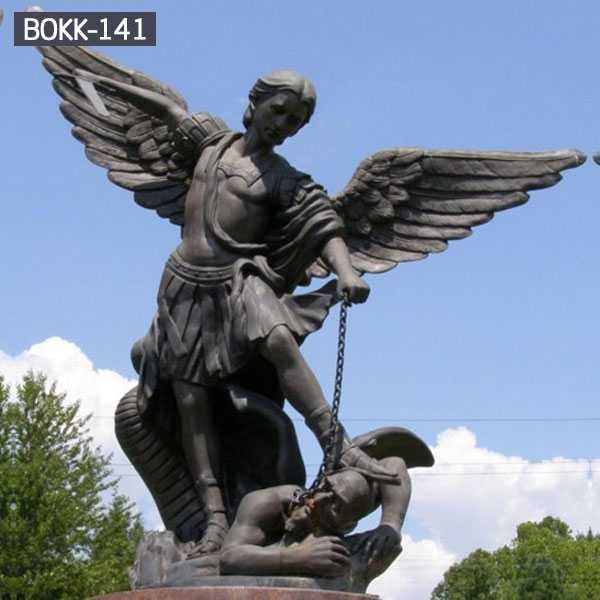 The word angel comes from the Greek word “angelos”, meaning the messenger. In Christianity, Muslims, Judaism, and other theology, angels often act as messengers, followers, and the role of God’s agents. 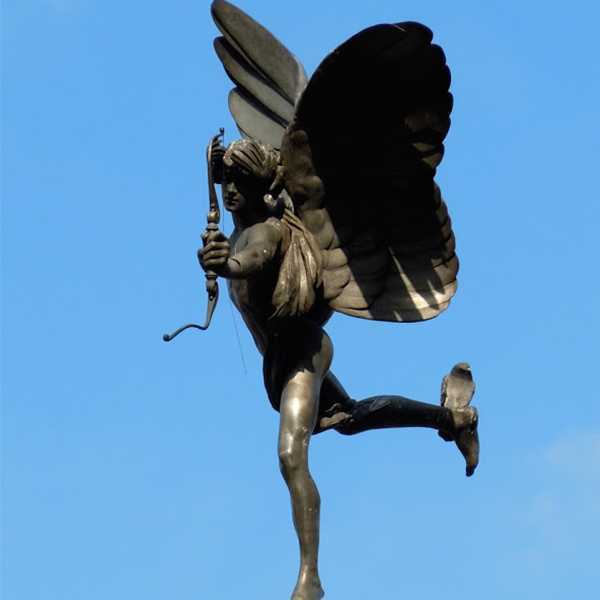 The messenger of the day refers to similar concepts in many other religions and translates them into “angels”. In the Bible, the will of God is usually conveyed by angels. 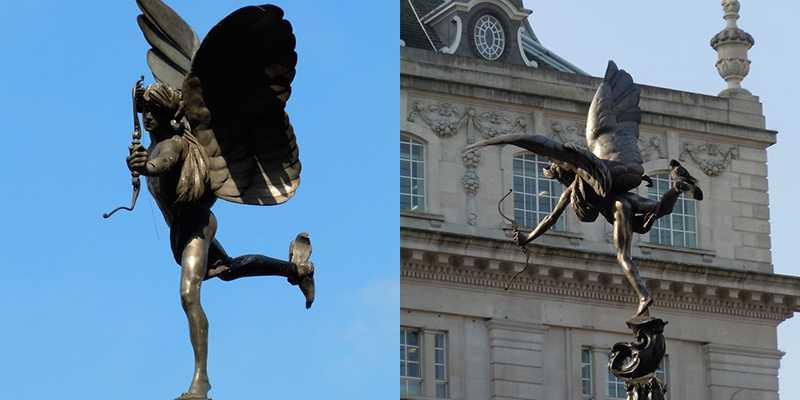 Sometimes I wonder if Los Angeles should give up its angelic nickname “City of Angels” to another city around the world, such as all the angel sculptures and architectural details of London. 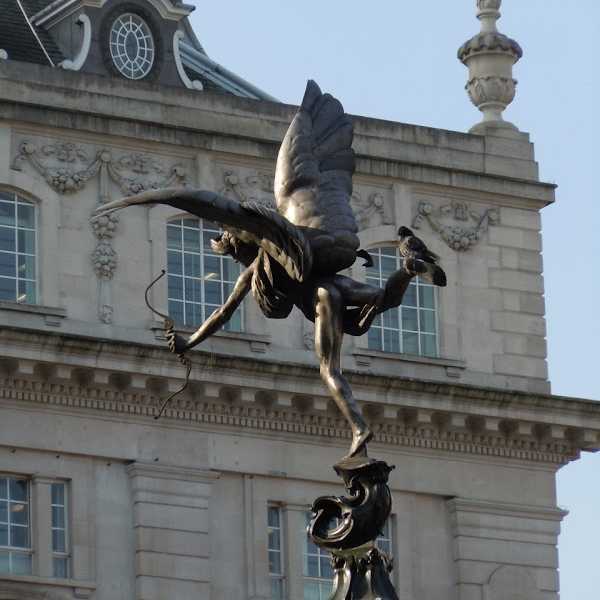 Of course, one of London’s most famous angels is the Bronze Guardian Angel Statue of Eros flying over Piccadilly Circus. 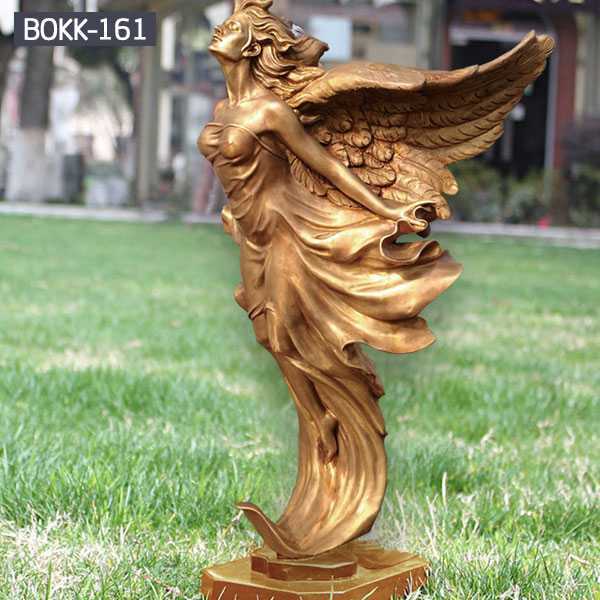 As a manufacturer, our factory could make various statues, including bronze and marble. 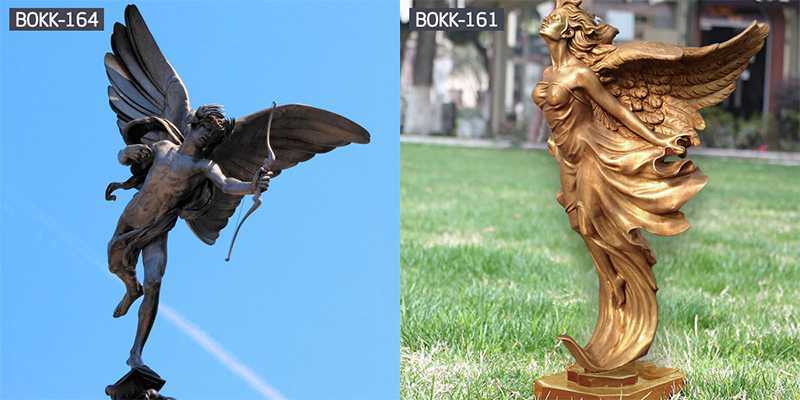 Specialized headmasters are separated in Bronze Guardian Angel Statue. 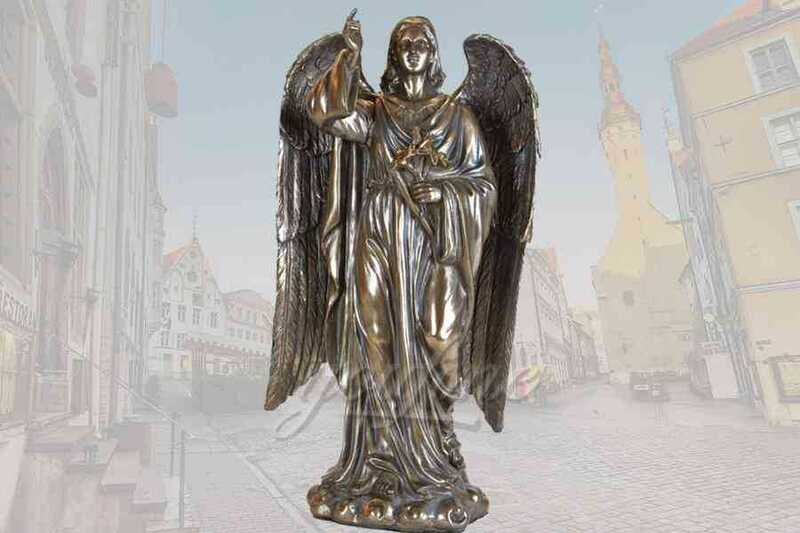 Why we are a reliable supplier of Bronze Guardian Angel Statue that you don’t want to miss? 1)Available size is from 60cm to 2.5 or even 3.5m high. 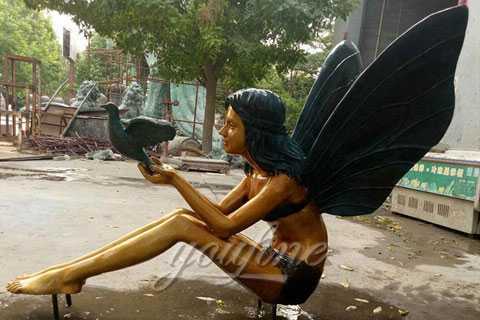 2)Exclusive mold studio, could customized sculpture as your request. 3)Select best material with superb quality. 4)Talented masters concentrate on carving each details. 6)Full insurance to cover all the risks during shipping. Welcome any custom made design, one piece is ok, no restriction of MOQ. 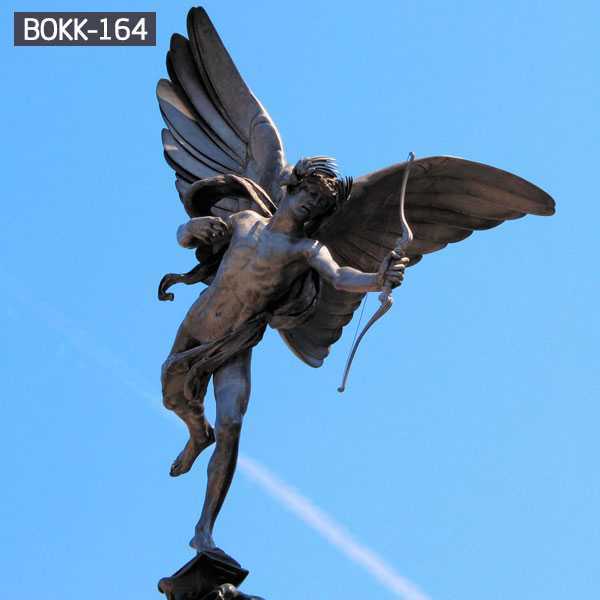 You could send us the picture of the statues you want to make. Let us make quotation for your reference and give you some useful suggestions. 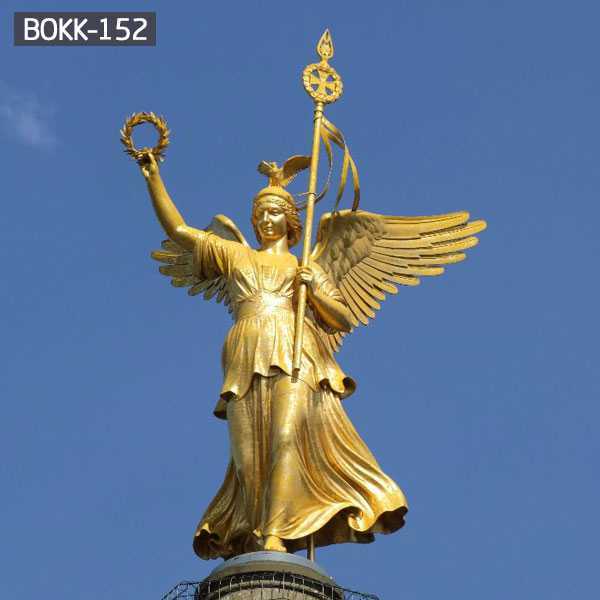 If you have any questions for the Bronze Guardian Angel Statue, please feel free to contact me. i will do my best to help you!